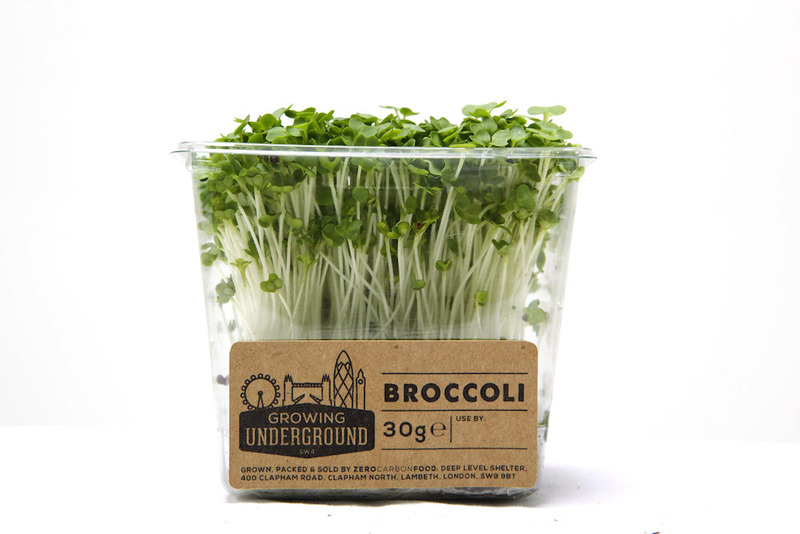 In the heart of London, 33 metres below ground level, sits the world's first subterranean farm. 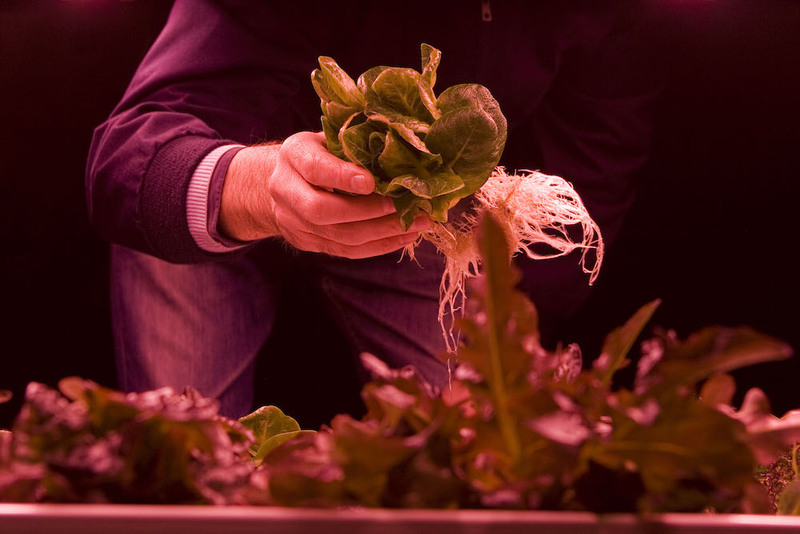 Growing Underground, the innovators behind the project, are leading the way with their ingenious solutions to advance sustainable, carbon-neutral farming practices within an urban environment. The space, originally designed as a bomb shelter during WWII and abandoned for almost 70 years, has been repurposed to house rows of hydroponic grow beds sprouting a variety of leafy greens including rocket, coriander, Thai basil, radish, pea shoots and watercress. Why underground? The crops are unaffected by the weather and seasonal changes, growing under ideal conditions with the help of state of the art hydroponic system and low-energy LED lighting. 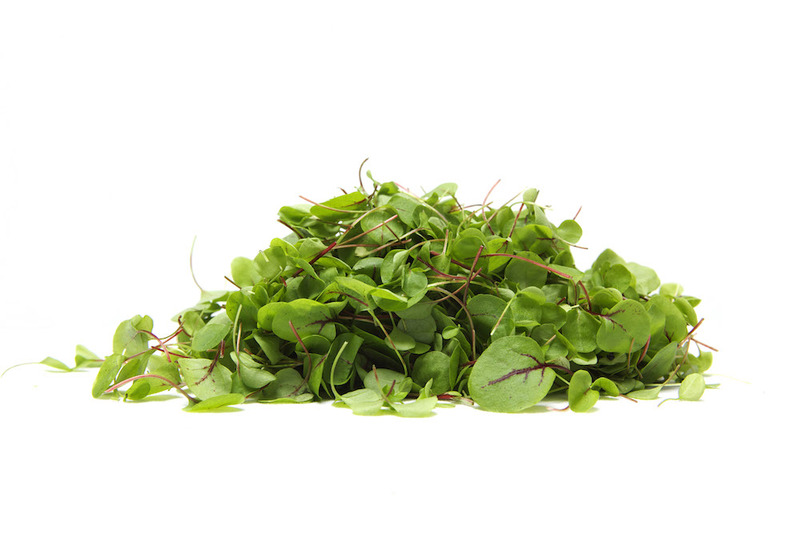 The process uses 70% less water than conventional farms and creates no agricultural run-off. The shelter is also a pest-free zone, eliminating the need for pesticides. 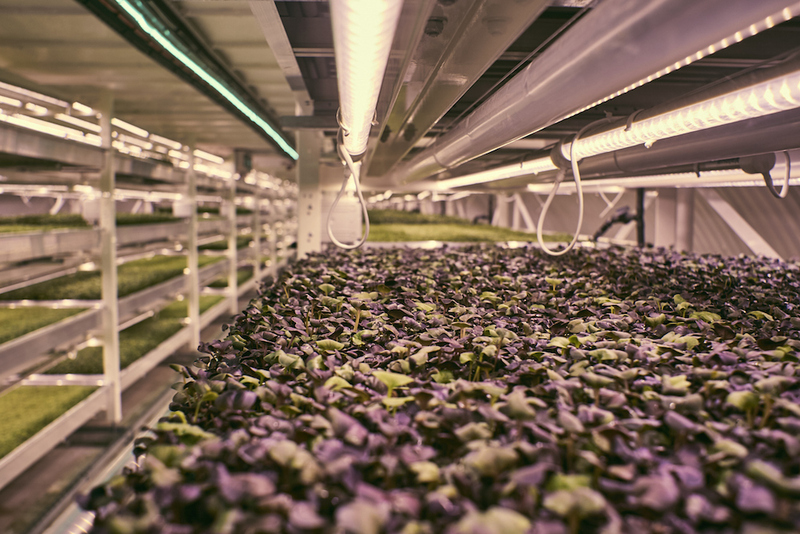 This project is just one innovative example of sustainable, year-round farming currently taking place in urban environments across the globe. With the population estimated to reach 9.1 billion by 2050, we'd love to see every city get behind some of these incredibly effective and achievable solutions.